What is your measurement of success? In this article, Father Garesche talks about striving for lasting success, success that is true and noble. Before we speak of the means to achieve success, we should form a clear idea for ourselves as to what success means, in what it consists, for we cannot discuss the way sensibly unless we know where we are going. Everyone who is not a fool desires success in life, but many fail to achieve it, even with their utmost effort, because they have not rightly conceived what really constitutes success. A successful life is a life that achieves its purpose. Such a life is a happy one, even though its way may pass through suffering and difficulty, because happiness is one thing and pleasure another, and a person may have great pleasure and still be very unhappy, just as he may lack pleasure almost entirely and still be very happy. 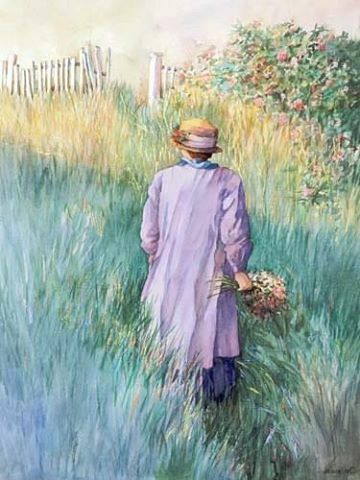 The chorus of all generations of mankind, the general conclusion of history, is that the purpose of life is to do one’s duty to God and man, to make the most of one’s opportunities of service, to live virtuously, and thus enjoy the happiness here and hereafter that comes from such performance of duty. I say this is the final conclusion of mankind. It is true that there are many individuals who put success in various forms of achievement. Some people look on success as the acquirement of great sums of money, and the reason they judge thus is that money means power; it means the acquirement of property and influence and the enjoyment of good things of this world. Hence, when men put success in business achievement, they confess that the good things of this world seem to them the way to happiness. But is this so? A little reflection will show that it is not. Money is a means to an end, and very often a necessary means, because a man must live decently and must support his family, if he has one. But some of the greatest failures in history have been those who have accumulated huge sums of money, but who have lacked moral principle and have been false to their duty; wherefore, they made gigantic failures. 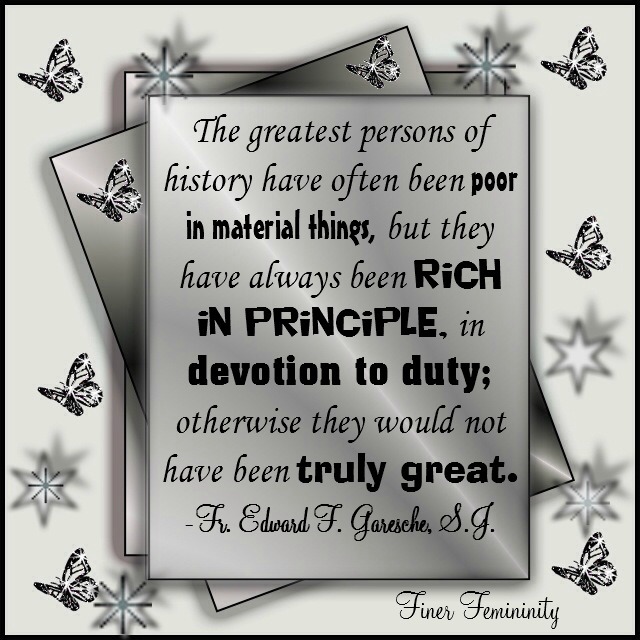 The greatest persons of history have often been poor in material things, but they have always been rich in principle, in devotion to duty; otherwise they would have been not truly great. There are others who have put success in the acquirement of honor or reputation, and here again they were wrong, because honor in itself is not so much in the person himself as in the thoughts of others. Honor does not bring a person lasting happiness. Many a one has achieved immense reputation and then left, in his own writings, the record of his disillusionment and disappointment. It is not those who have achieved renown who are truly fortunate and happy, but those who have deserved honor by their virtue. What has been said of honor may be said, too, of power and influence. These are not the real rewards of life. Here, again, many a man has succeeded in rising to great heights and yet made a failure of his life. Rather, it is the leading of a virtuous and upright life, the performance of one’s duties to God and man, the making the most of every opportunity for service, and the harmonious development of every faculty that make for real success in life and that lead to happiness here and a greater happiness hereafter. You have only a few years in which to realize in your own person this end of dutiful service. To realize it, you may have to “scorn delights, and live laborious days”; you may be obliged to forget friendships, amusements, and even success, when these are against your conscience and your duty. But in this way, and in this way alone, lie true success and happiness. 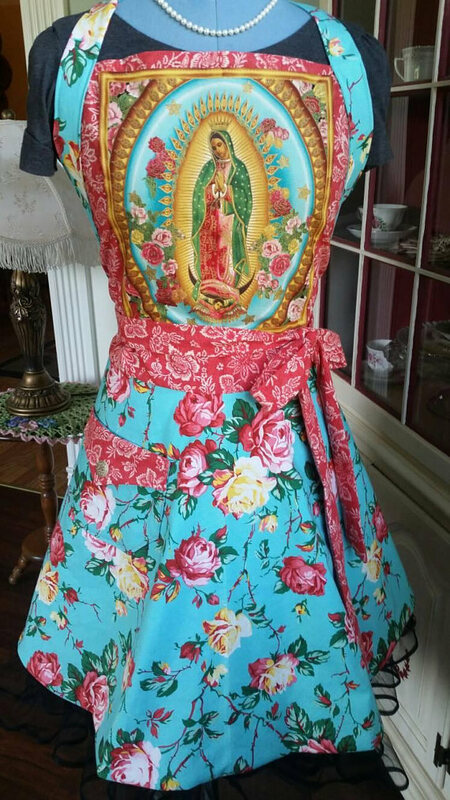 🌹🖤🌹Flowers in Bloom Apron! Feminine and Beautiful! Fully lined, quality material, made with care and detail. Available here. That is quite a reading today, very powerful, thank you!